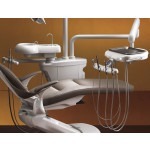 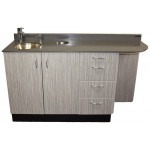 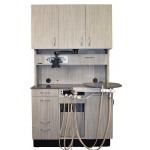 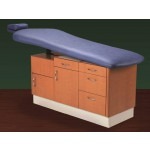 Biotec's Platinum N7300-P Doctor's side sink cabinet can be configured to fit the needs for any style of practice. 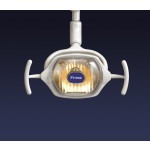 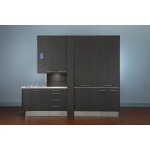 The Platinum Series incorporates modern lines and sleek euro-styling and is handcrafted for years or reliable service. 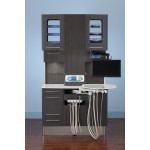 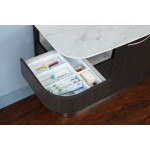 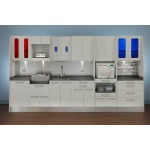 Biotec's Platinum cabinet line incorporates modern lines and sleek euro-styling. 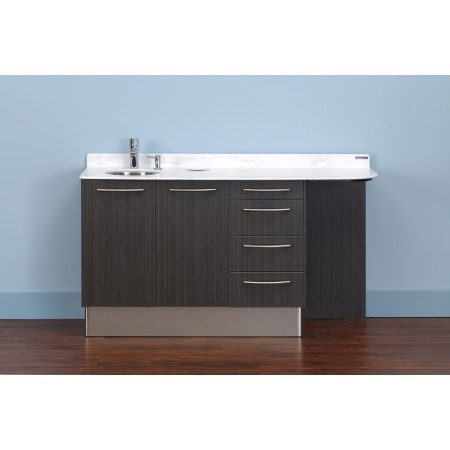 The Platinum Collection offers luxurious features and hand-crafted details. 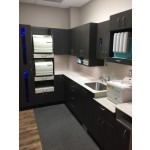 Platinum cabinetry creates an inspiring foundation for your successful practice, while making an investment toward years of reliable operation.